While we were catching our breath from the 2018 midterms, a crop of candidates were already preparing for 2020 - there are already 615 presidential candidates! The most notable candidates for President are listed here, simply because we don’t have the ability to comprehensibly list every candidate. However, if you think there’s a notable candidate that we’re missing, please let us know! We are a bipartisan group. We’re not here to sway you to vote for one candidate or party over another. Instead, we’re going to help you find the information you need about all candidates running, and let you take it from there. Nothing here should be seen as an endorsement - we just don’t do that. We’re also not going to post anyone here until they have announced either an exploratory committee or an official campaign. If you need a little extra help, or reminder, on the terminology, most words can be clicked on for a quick definition. Or, if you’d like, we’ve got a whole glossary for you to check out. Finally - don’t forget to check back often! We’ll continue to update our candidate list, eventually spreading out beyond the presidential race and including state races as well. We’ll also add state-by-state voting guidelines, and some explainer videos along the way. President Trump filed for reelection the day of his inauguration. Prior to his presidency, he worked in business. Cory Booker served as the Mayor of Newark, NJ from 2006 to 2013. He has served as a United States Senator since 2013. Tulsi Gabbard has served as a United States House Representative of HI-02 since 2013. Kamala Harris served as the Attorney General of California from 2011 to 2017. She has served as a United States Senator since 2017. Amy Klobuchar has served as a United States Senator from Minnesota since 2007. Bernie Sanders served as Mayor of Burlington, VT from 1981 to 1989. He served as the United States House Representative of VT-AL from 1991 to 2007. He was served at a United States Senator since 2007. Bill Weld served as the Governor of Massachusetts from 1991-1997. Pete Buttigieg has served as Mayor of South Bend, IN since 2012. 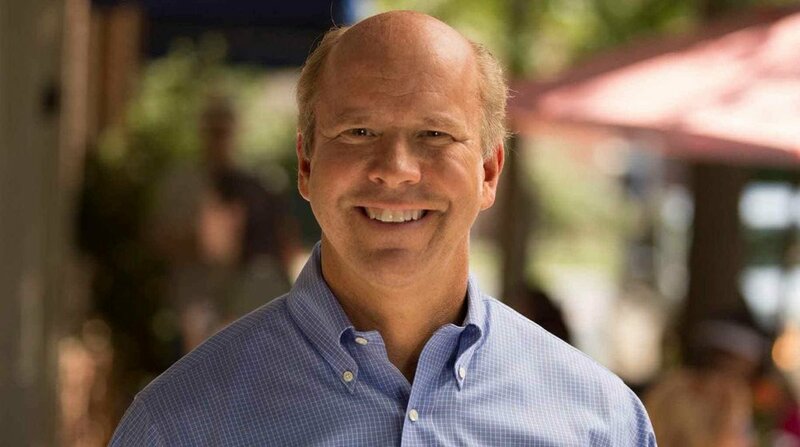 John Delaney has served as a United States House Representative of MD-06 since 2013. John Hickenlooper served as the Mayor of Denver, CO from 2003 to 2011. He has server as Governor of Colorado since 2011. Wayne Messam has served as Mayor of Miramar, FL since 2015. Marianne Williamson is a spiritual teacher, author, lecturer, entrepreneur, and activist. Julian Castro served as mayor of San Antonio, TX from to 2009-2014. From 2014-2017 he served as the U.S. Secretary of Housing and Urban Development. Kirstein Gillibrand served as a United States House Representative from NY-20 from 2007 to 2009. She has served as a United States Senator since 2009. Jay Inslee served as a United States House Representative of WA-04 from 1993 to 1995, then of WA-01 from 1999-2012. He has served as Governor of Washington since 2013. Beto O’Rourke has served as a United States House Representative of TX-16 since 2013. Elizabeth Warren has served as a United States Senator from Massachusetts since 2013. Andrew Yang is an entrepreneur and founder of the nonprofit Venture for America.